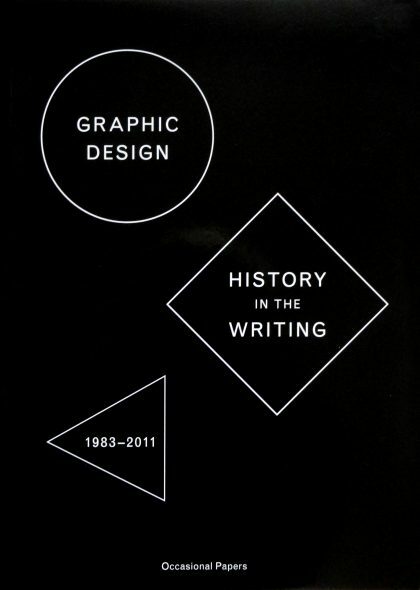 The first anthology of its kind, Graphic Design: History in the Writing (1983–2011) comprises the most influential texts about graphic design history published in English. 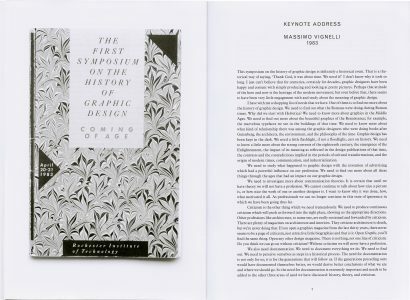 Edited by a graphic design theorist and a practicing graphic designer, the book chronicles the development of the emerging field of graphic design history from 1983 to 2011, underscoring the aesthetic, theoretical, political and social tensions that have underpinned it from the beginning. 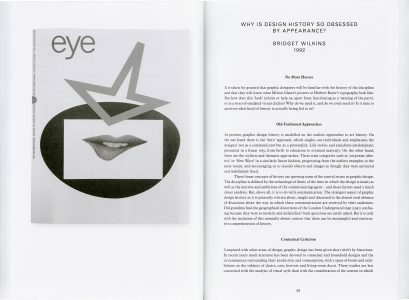 Graphic Design: History in the Writing is a long-overdue sourcebook for students, teachers, curators and anyone else interested in the past and future of a field in rapid development. 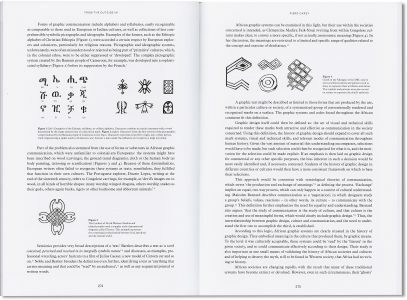 With texts by Jeremy Aynsley, Steve Baker, Andrew Blauvelt, Piers Carey, François Chastanet, Wen Huei Chou, Denise Gonzales Crisp, Brian Donnelly, Johanna Drucker, Steven Heller, Richard Hollis, Robin Kinross, Ellen Lupton, Victor Margolin, Ellen Mazur Thomson, Philip B. Meggs, Gérard Mermoz, Abbott Miller, Rick Poynor, Martha Scotford, Catherine de Smet, Teal Triggs, Massimo Vignelli and Bridget Wilkins. 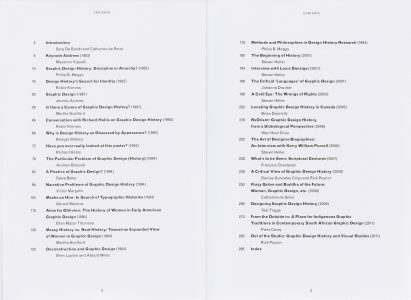 210 × 300 mm, 304 pp.